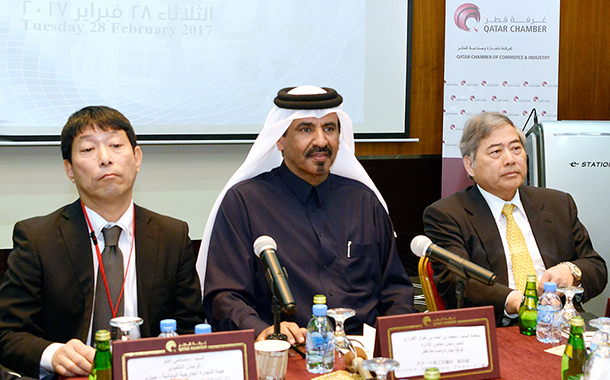 Beyond the energy and heavy industries sector, Japan seeks to expand its economic ties with Qatar to medical care, education and environment, Japanese Ambassador to Qatar HE Seiichi Otsuka said at a meeting hosted by the Qatar Chamber in Doha today. “Japanese companies are ready to transfer advanced technologies and experiences in these fields,” Otsuka said. 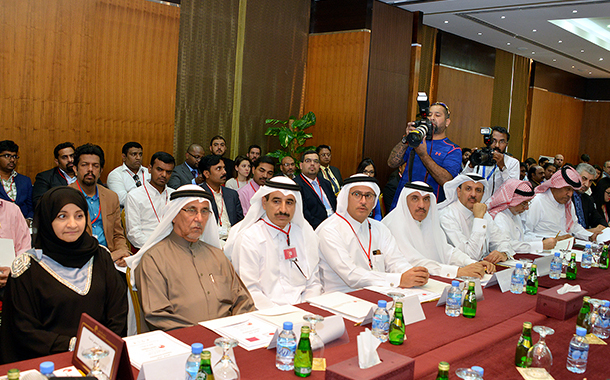 A delegation of 40 businessmen and representatives of major companies in Japan attended the meeting alongside prominent Qatari investors. 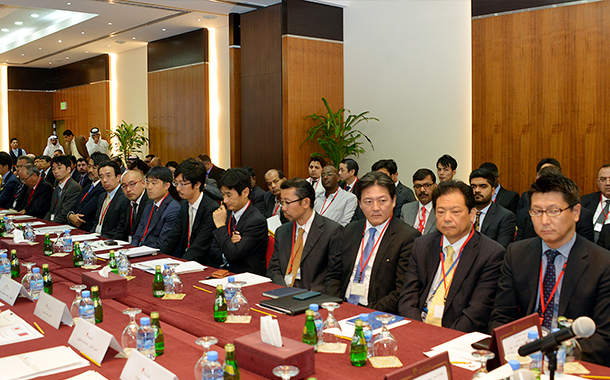 The Japanese delegation was headed by Masami Ando, the managing director of the Dubai office of Japan External Trade Organisation (JETRO). Its Dubai office, founded in 1981, strives to promote economic cooperation between Japan and the Gulf Arab states and to assist investors enter the Japanese market and expand their business there. The meeting discussed bilateral economic relations and potential investment coorporation between the private sectors in the two countries. 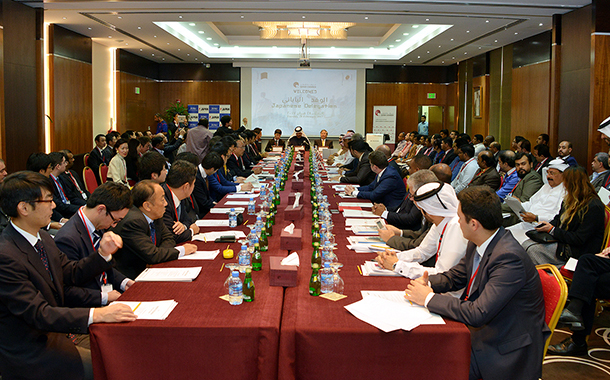 Terming the relations between Japan and Qatar as “distinctive on all levels”, Qatar Chamber Vice Chairman Mohammed bin Ahmed bin Towar al Kuwari laid emphasis on economic cooperation between the two countries. He said the trade volume between Japan and Qatar reached $18 billion in 2015. He said the Chamber would encourage coorporation between Japanese and Qatari companies in construction, building materials, food, security, safety and technical sectors.